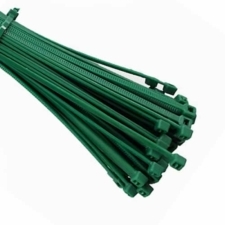 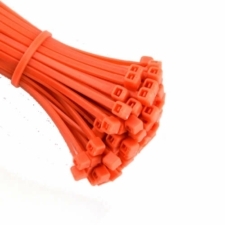 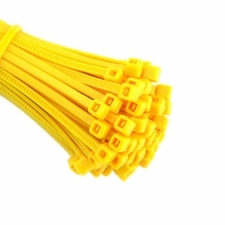 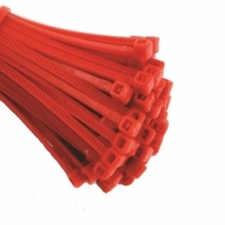 Cable Zip Ties for use with Garden Netting and Tarpaulins - Pack of 100. 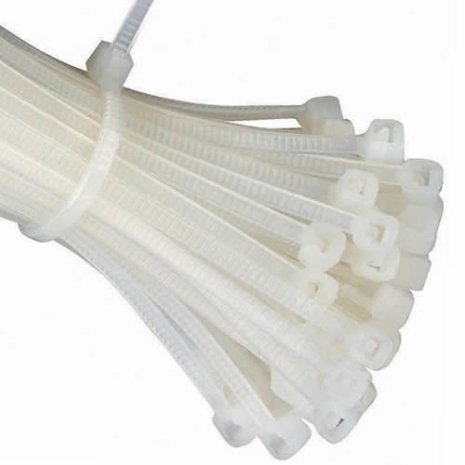 Clear cable ties are great for fixing debris/garden netting, scaffold sheeting, or odd jobs around the home or garden. 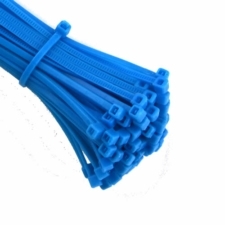 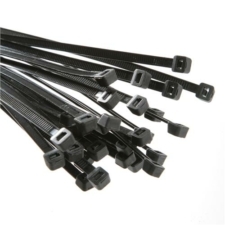 Our cable ties are 4.8mm wide x 300mm long and are in packs of 100.